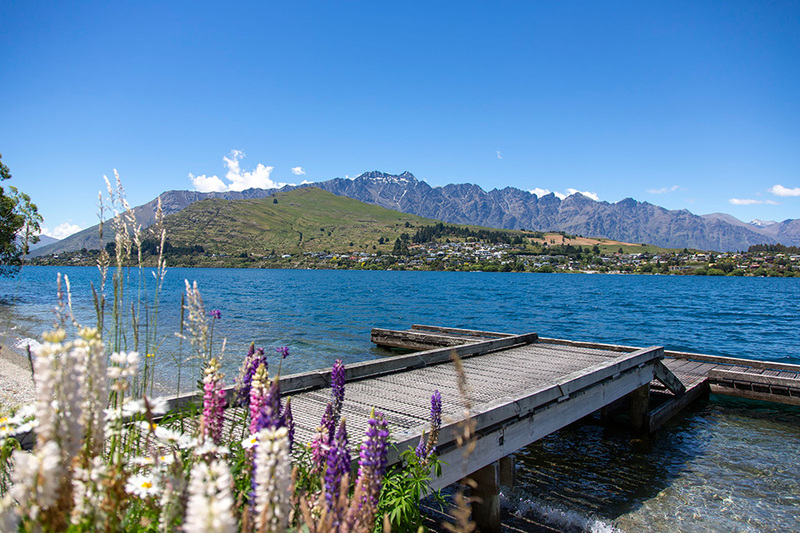 On the hillside of Lake Wakatipu in Queenstown you'll find BreakFree The Point offering a range of holiday apartment style accommodation ideal for families, couples and groups. 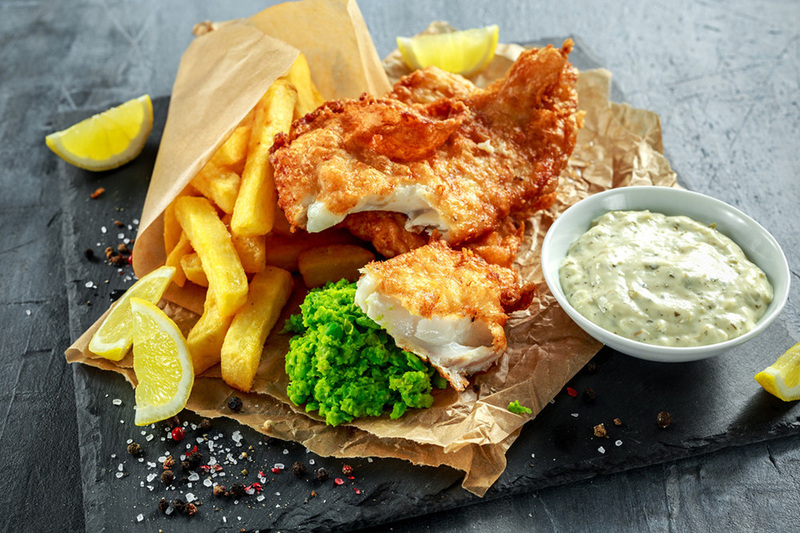 The apartments are a 20 minute walk along the lake front track or a 1.5 kilometre drive from the centre of Queenstown where you'll find many shops, restaurants, cafes and bars. It is also the perfect place to stop and view Lake Wakatipu and The Remarkable mountain range. This Queenstown Accommodation includes spacious studio, 1, 2, 3, and 4 bedroom apartments featuring ceiling fans, double glazed windows, laundry facilities including an iron and ironing board and Sky TV. 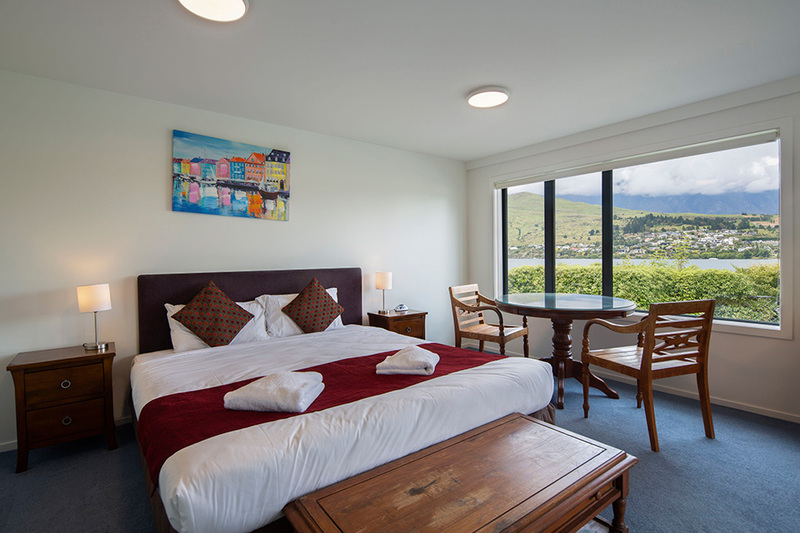 Most accommodation has views of Lake Wakatipu and 1, 2, 3 and 4 bedroom apartments have underfloor heating for the cold winters. Onsite guest services available during your Queenstown holiday include secure undercover parking, in-room internet access and express checkout. 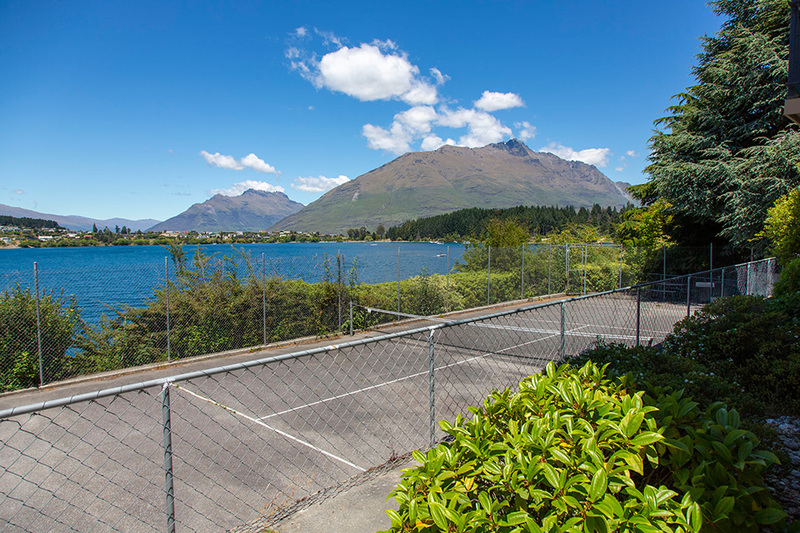 Recreational facilities include a tennis court with lake and mountain views and a lakeside private jetty, just a one minute walk from BreakFree The Point, Queenstown.